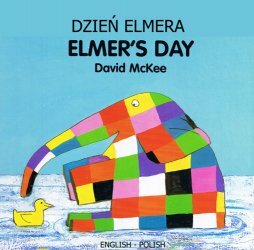 Elmer's Colours / Dzień Elmera is a high-quality dual-language board book with the full text written in both Polish and English. Colourful illustrations and bilingual text will help introduce toddlers and young children to a foreign language in a natural way. 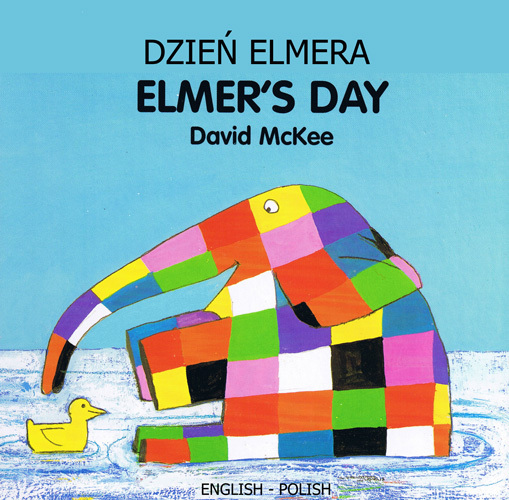 This book is suitable both for young native Polish speakers who are learning and reading English as an additional language and those being introduced to Polish as a second language.